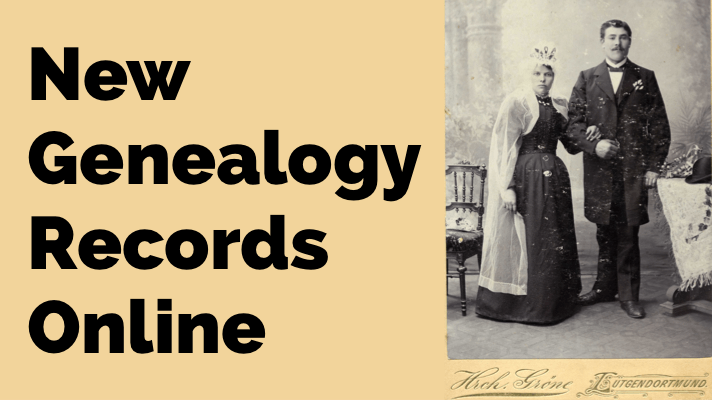 How can you keep up with new online information on your family history that may appear at any moment? You can’t, unless you run constant searches on your web browser, and who’s got time for that? Google does! And it accomplish that incredible search feat for you through Google Alerts. 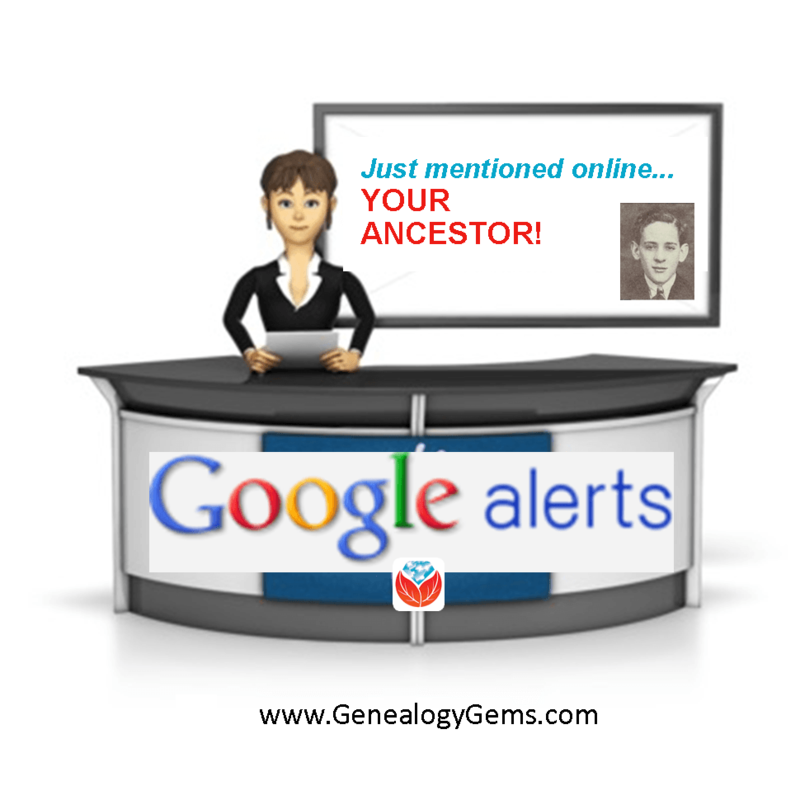 Google Alerts is like having your own virtual research assistant! When you key in your favorite searches, Google Alerts will automatically email you when there are new Google results for your search terms. 2. Sign in to your Google account (or create one). 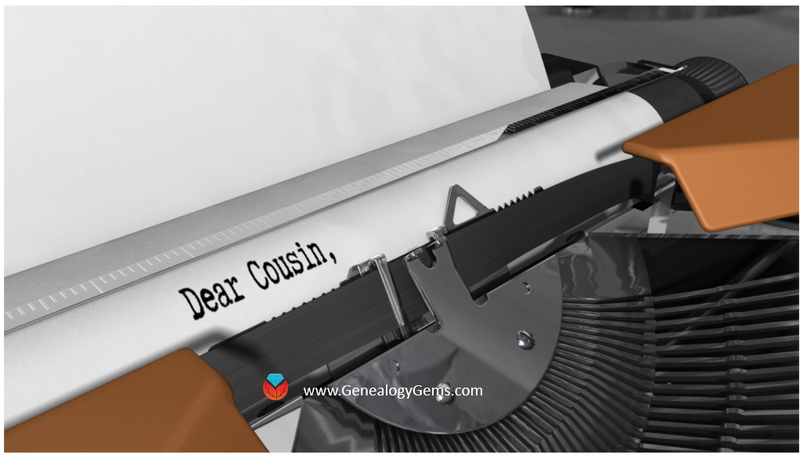 The type of content you’re looking for: news, blogs, videos, discussions, books or everything. How often you want to receive the alerts by email. The type of results you want to get. You may want to receive all results, not just the best results which will give you an opportunity to see how your search does. You can always change settings later. 6. Enter the email address where you want the alert emails to be delivered. Google will alert you to new content when it is posted on the Web. 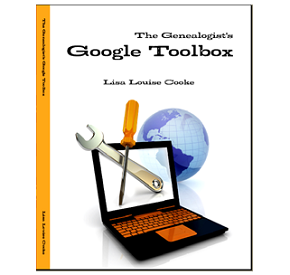 Learn more about how to conduct effective Google searches for genealogy research, Google Alerts for genealogy, and more in my book The Genealogist’s Google Toolbox, Second Edition. 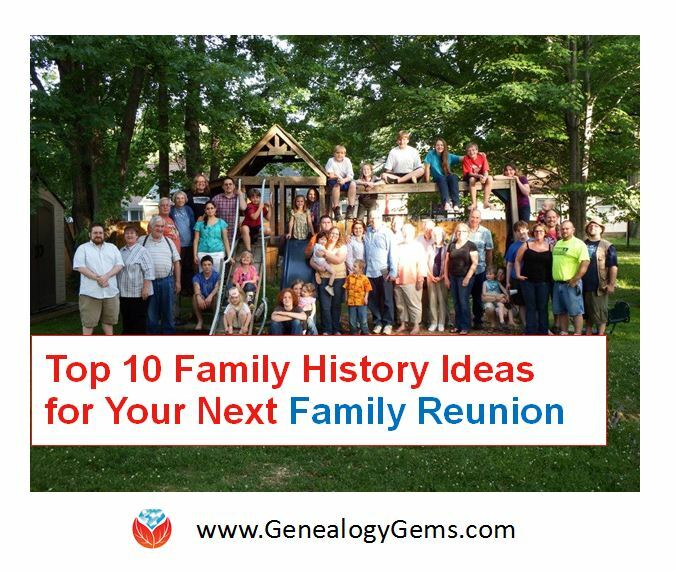 This fully-revised 2015 edition is packed with strategies that will dramatically improve your ability to find your family history online! See the complete list of Premium video classes here. 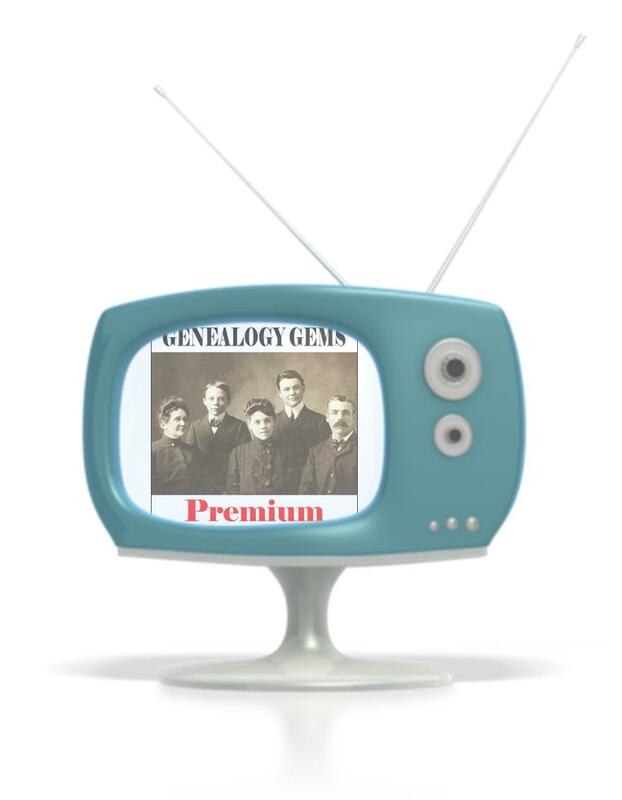 Learn more about Genealogy Gems Premium Membership here!